​Bag Man, LLC has been serving farmers in Western Wisconsin for over 20 years. We carry a variety of high quality agricultural equipment and supplies from Kelly Ryan Silage Baggers, Jaylor TMR Mixers to Up North Plastics, Secure Covers, Quatro® Boots and much more! We also provide silage and grain bagging, bale wrapping, tillage, and manure spreader equipment rentals to hundreds of our local customers every year. Mud Season is here, Get the right boots for the job! So many styles you are sure to find the perfect pair! 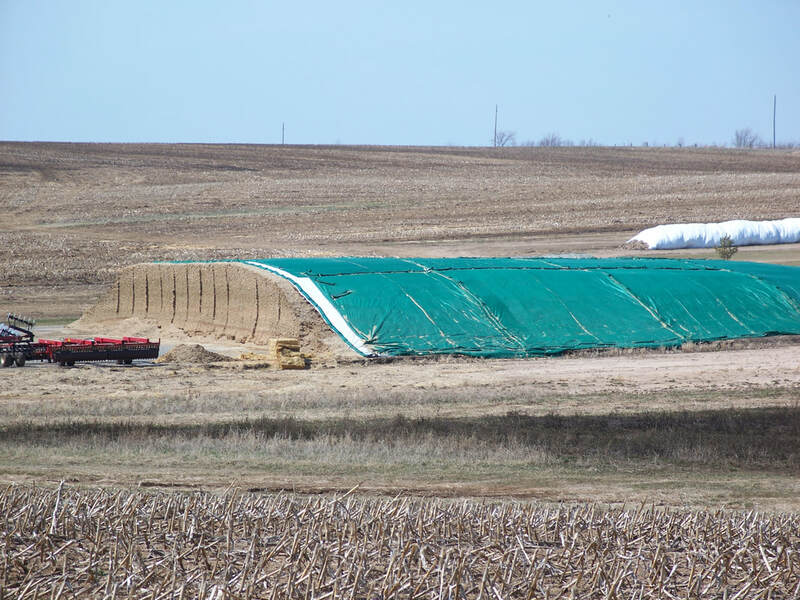 Bunkers, Piles, Bags and Bales.....We've Got You Covered! The World's Most Durable Manure Spreader! Available for demo and rent this fall! Don't miss out on our selection of quality, new, demo'd and pre-owned equipment! Browse our store and our large selection of agricultural supplies, apparel, parts and accessories. Can't find what you are looking for? Give us a call and we'll be happy to assist you!